Glass Recycle: How One Regional Town Is Leading By Example! 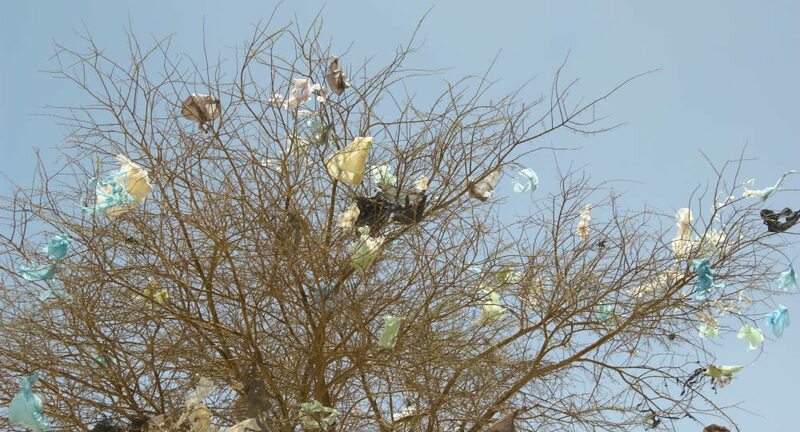 If you watched the last series of War On Waste on ABC TV – you will have seen lots of things that would shock you about Australian recycling. The issues in the glass recycle sector were one of those issues – with huge piles of glass being stock piled by waste companies. This is due to there currently being no viable usage for the glass recycle collected. This of course covers glass bottles as per those collected in yellow commingled recycling bins and industrial glass also. In today’s blog – we take a look at one solution being operated in the NSW town of Lismore – and ask is it something that can be applied nationwide soon – as part of a solution to the ongoing waste management crisis. Waster.com.au is dedicated to helping small and medium businesses boost their recycling and reduce costs for bin collections. We provide all waste management services from general waste bin collections to sanitary bin services and grease trap cleaning. You can confidently book your service online today – we operate on 30 day agreements – so you never need to worry about hidden fees or rollover clauses again. Does a NSW town have a glass recycle solution for the rest of Australia? We have become accustomed to hearing about huge stockpiles of glass collected by recycling companies that has no recycling outlet. 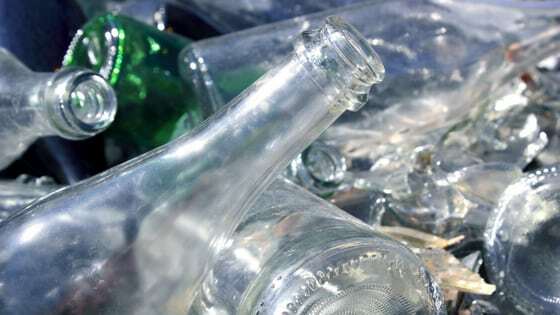 In many cases – glass has been sent to landfill – as it is cheaper than simply importing new glass bottles from abroad (such as in so much of the Australian manufacturing space – we have argued that an uptake in manufacturing or using recycled commodities for construction is vital). The City Of Lismore has a commitment to reducing waste to landfill – and currently crushes glass collected into a sand like substance that be used in making building materials. Where can this sand like material be used? 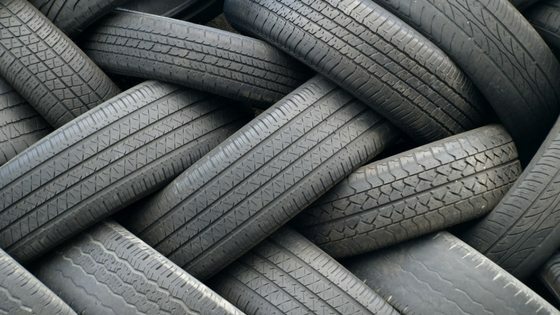 There are many industrial and construction uses for this material. I argue that in Australia we will need to re-examine what we mean by recycling. Due to the nature of our economy (i.e. 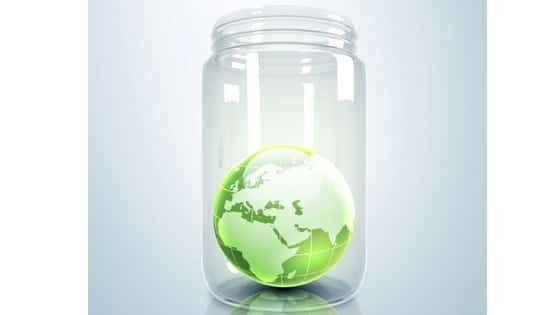 where we import nearly all finished goods) – and the low population density – recycling glass bottles into new glass bottles etc is inlikely to be sustainable or economically sensible on a vast scale. Using recycled materials as environmentally friendly building materials is a much more promising approach! 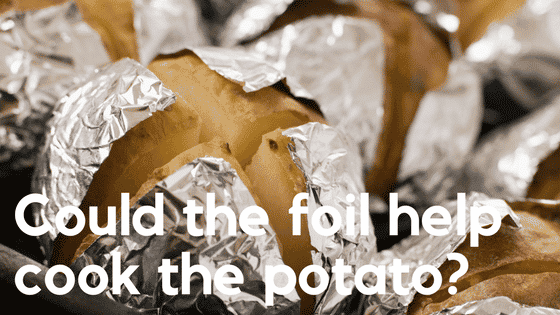 Can You Recycle Aluminium Foil In 2019 – And Help the Environment?